This post is made possible by the support of La Maison du Coco. More info below! My pantry doesn’t feel quite right if I don’t have a stack of coconut milk cans handy. I find a million and one uses for them, and I wanted to share some of my favorites with you today. A cornerstone of Southeast Asian cuisines, coconut milk is the liquid that is pressed from the grated flesh of a fresh, ripe coconut. (It is different from coconut water, which is the clear liquid that’s in the center of young, green coconuts.) And for those of us who don’t live where coconuts grow, coconut milk is mostly available canned. And once you have a couple of cans stacked up in your kitchen cabinets, what do you do with them? 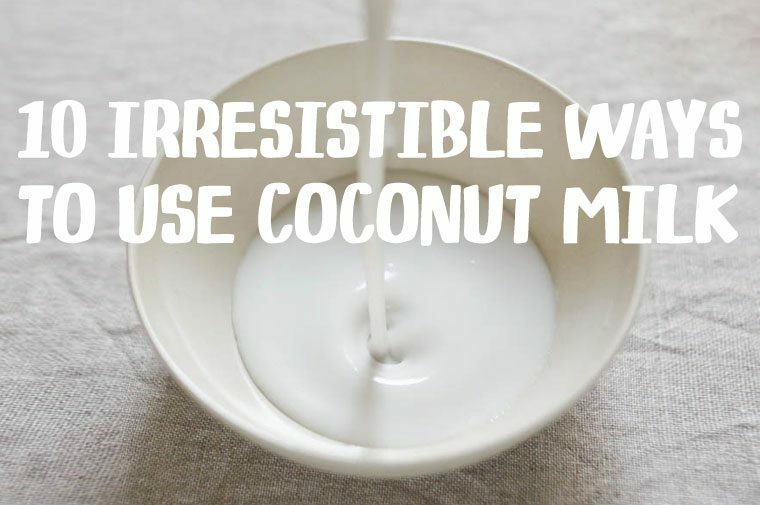 Here are 10 delicious things to do with coconut milk. 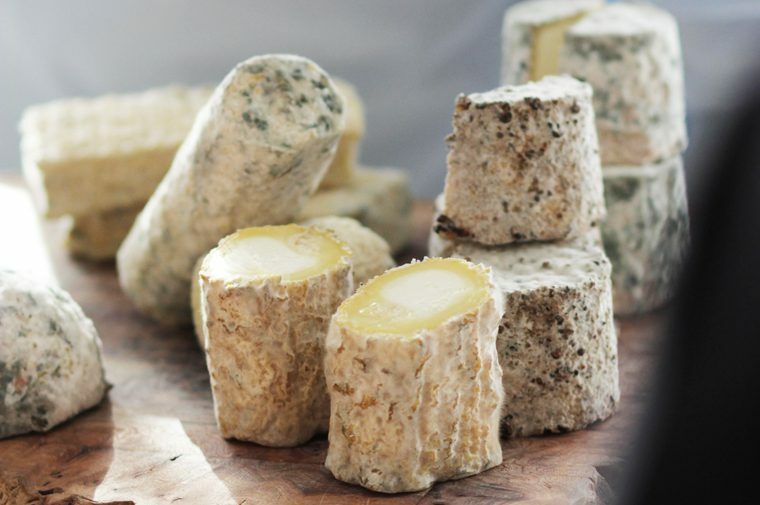 Did you know that France produces more than 350 types of cheese? 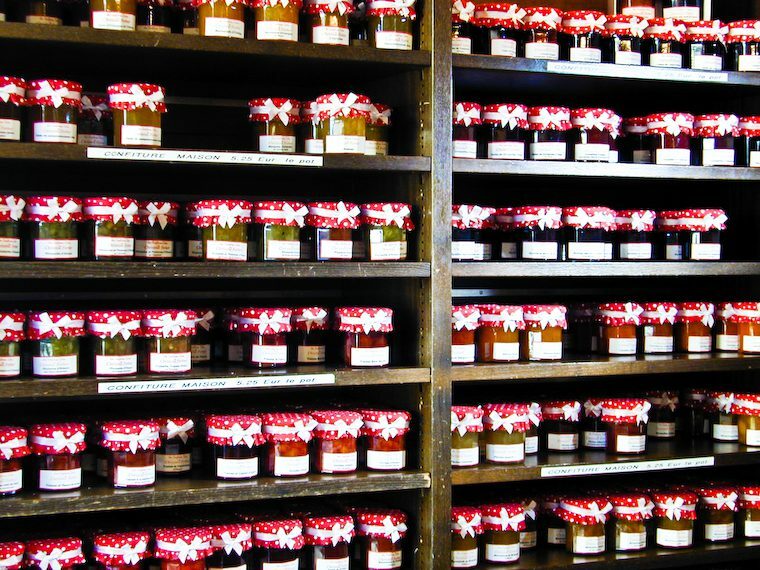 Each variety is the unique result of a specific production method and aging process, requiring both technical skill and intuition. 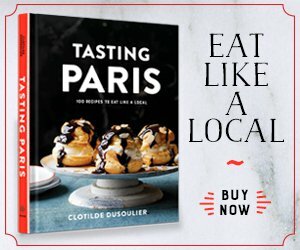 We talk about cheese a lot on Chocolate & Zucchini: we’ve covered how to shop for cheese and the notion of cheese terroir, and today I am happy to present a guest post by Jonathan Deitch, a.k.a. 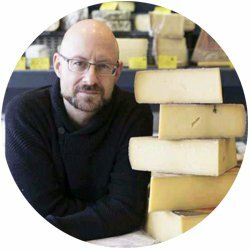 Monsieur Fromage, a fellow bilingual blogger and passionate explorer of all things cheese. Jonathan is an American who’s lived in France since 2009. He recently attended an intensive two-week professional workshop at Académie Opus Caseus, the cheese industry’s center for education. 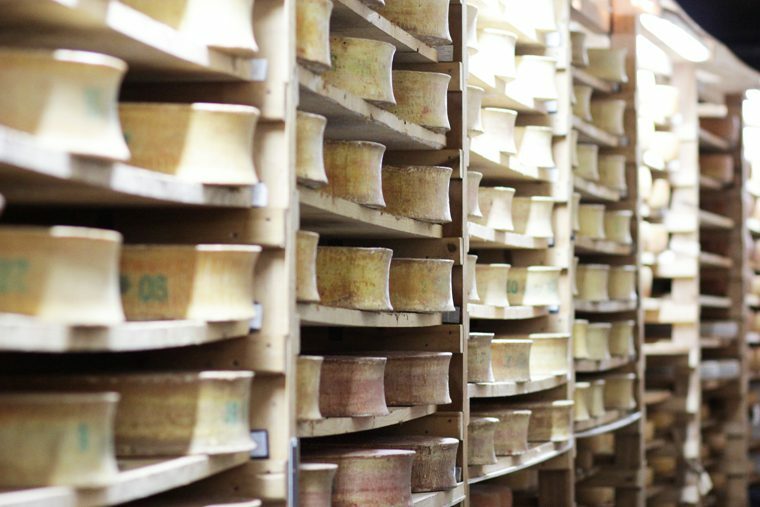 He has generously offered to walk us through the process of making and aging cheese, with lots of quirky details for us cheese geeks to lap up. Please visit the M. Fromage blog, and follow him on Twitter and Instagram. Thank you Jonathan! Goat cheeses sampled on Cheese Day in Paris, in January 2016. Note the blueing on the rind. My recent two-week professional training with the Académie Opus Caseus was an eye-opening introduction to affinage, the process of aging cheese. 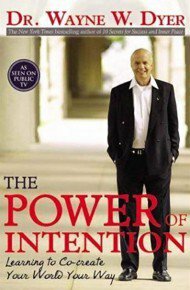 The principles and techniques are simple to understand, yet they take a lifetime to master. They also serve as a good reminder of the importance of environment and tradition, and the value of patience, honest labor, and passion. Ahhh, fresh cinnamon, you amazing spice you. 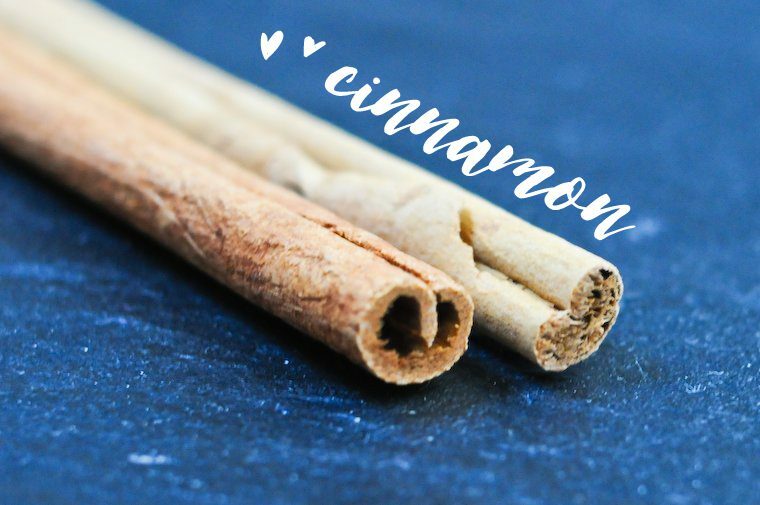 Whether it’s used as a subtle accent or a more assertive note, cinnamon adds a one-of-a-kind layer of warmth to many preparations, sweet or savory. It can boost the taste of other ingredients and deepen the overall flavor of dishes, sometimes acting as a barely recognizable, “secret” ingredient. 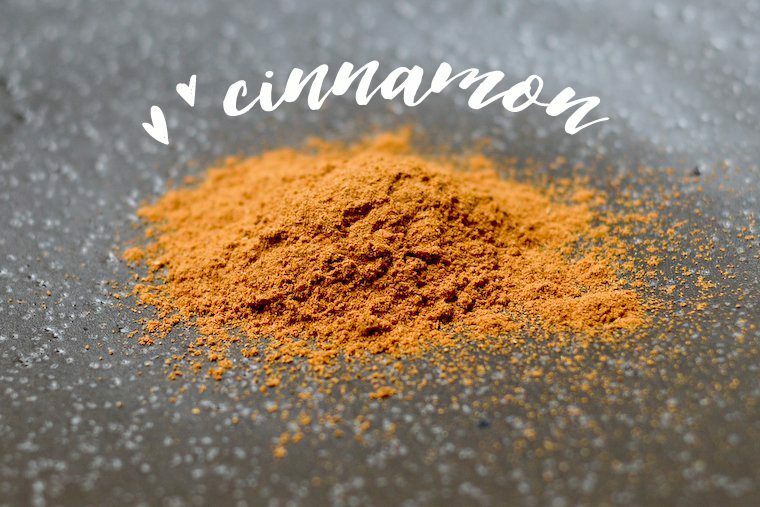 A little while ago I asked you to share your best cinnamon recipes, and you submitted such brilliant, inspired cinnamon ideas that I couldn’t pass up the opportunity to compile this rich list of suggested uses for this wonderful, versatile spice. As we head into the holiday season, I give this list to you in two installments. Ideas from the realm of sweets below; savory, beverage, and non-food uses follow in Part II. Enjoy! Continuing from 263 Things To Do With Cinnamon, Part I inspired by the Cinnamon Hill fresh cinnamon, here’s a whole new batch of ideas for savory dishes, all kinds of beverages, and non-food uses. Many thanks to all of you who contributed these wonderful ideas; I hope you find the list as inspiring as I do! 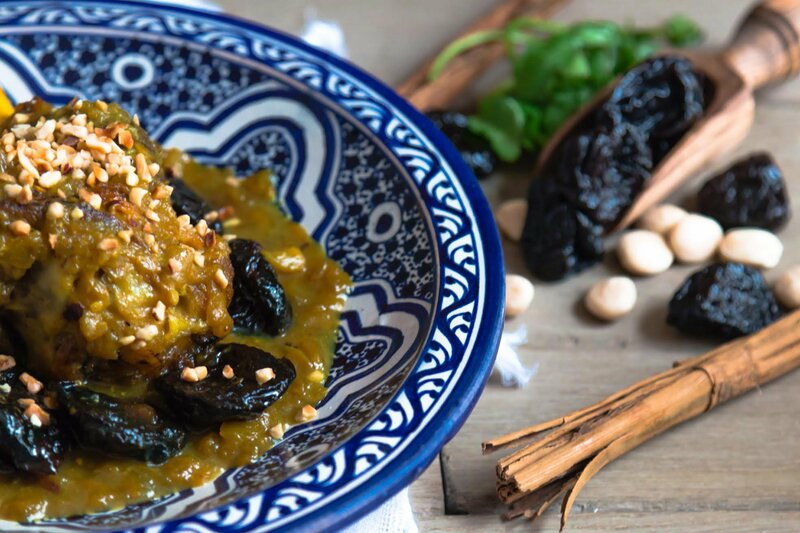 Lamb tagine from Nargisse Benkabbou at My Moroccan Food. 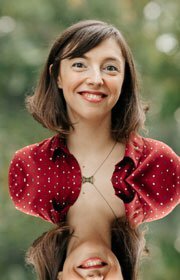 Over the summer, Maxence and I spent a few blissful, brightly sunny days hiding out in my parents’ vacation house in the Vosges mountains. One day, we took a day trip to Alsace, the region just on the other side of the mountain famous for its wines, its storks, and little houses with pointy roofs and exposed beams. We went on a pilgrimage to Niedermorschwihr, the Alsacian village where Christine Ferber, whom I’ve mentioned before, officiates. 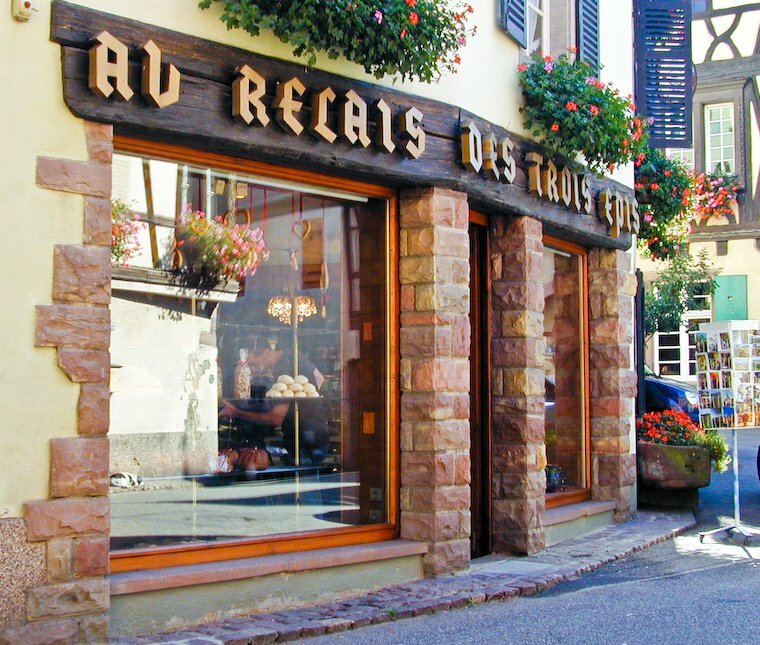 This is where the Jam Fairy makes the best French jams, and this is where she sells them, in a little bakery named Au Relais des Trois Epis. I had been dying to go there ever since I learned about it, and grew increasingly excited as we neared the village. We parked on the tiny church square, got out of the car and were instantly knocked off our feet by the intense fruit smells. They were coming out of a small ground floor window in the back of the shop, through which we could see the lab where the magic happens. Somebody’s pet is hiding in the picture. Can you spot it?